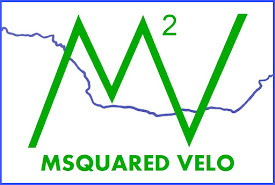 MSquared Velo: To the Tappan Zee Bridge! To the Tappan Zee Bridge! 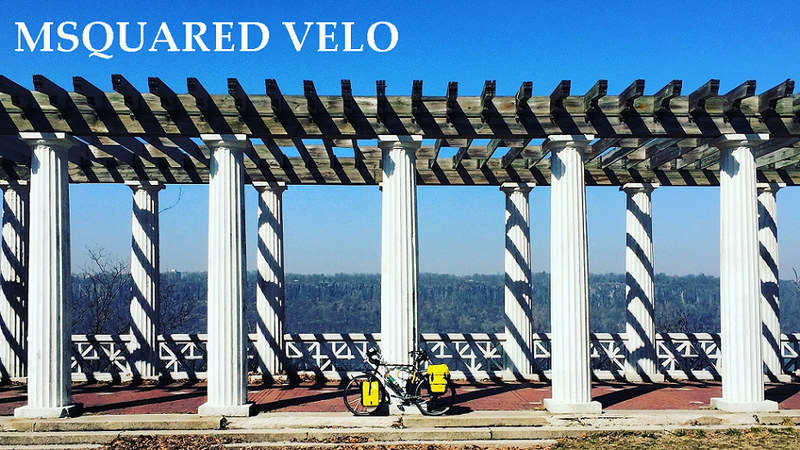 This weekend I took a Friday night off so I could wake up early and practice a 65 mile ride with Amelia and loaded rear panniers. I shouldn't start off this post with a lie.... I actually had a few beers, a few vodka sodas with friends and when they went out, I went to bed. Ah, I'm lying again... Around midnight I ordered a medium Domino's pizza with half sausage, onions and pineapple. I convinced myself I was carbo-loading by finishing all but two slices, which I saved for mid-ride snacks. I ended up going to bed around 1 AM. I woke up at 8 AM staring at that tempting snooze button, but was able to resist. Once I was up cooking eggs and blending a smoothie all thoughts of bed were behind me. Today is a big day. 65 miles is the average distance per day I want to ride during my cross country trip. I wanted to see how I would manage that distance with weight by throwing a few hard cover Stephen King books and other heavy items in my rear panniers. The weight came in around 25 lbs which I think is roughly half the weight of what I will be lugging to Oregon. I guzzled a cup of coffee, threw the two slices of pizza in my bags and I was off! Getting to start my ride up the Hudson River Greenway is a perfect warm up that contains virtually no hills to climb until reaching the George Washington Bridge about 8 miles away. Despite the headwinds that don't seem to abate when traveling north, the breeze also brings a wonderful scent of salt water. On a warm day, like it was on Saturday, the smell of the river water transports my imagination to a summer day on the beach with a cold bud light in hand. If and when I snap out of my day dream I peer over my right shoulder to find astounding views of the skyline. You are close enough to grasp the details and presence of the towers that loom over the city streets, but far enough to see the whole of each building without breaking your neck. My personal favorite, the Tetrahedron. A few miles from the GWB I happen to come across a man on an elliptical/bike thing. A quick Google search lead me to the Elliptigo. I am not even going to begin to understand the need for something like this. 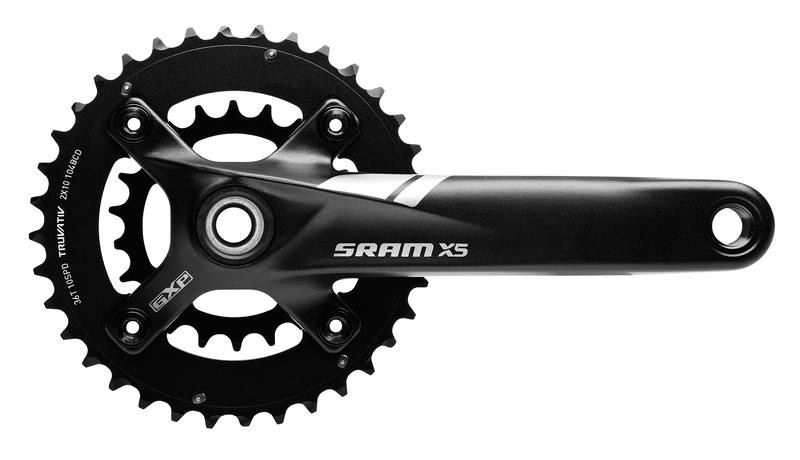 The cheapest option comes in at $1200, which could get you a very decent bike. I can't imagine a world where these things even become a exercise fad, let alone a mainstay. This guy was going at most 5 mph (I'm typically going 15) and leaning on the handle bars which surely will leave him with some neck and back pain. After roughly 10 miles and 45 minutes of riding, I reach the Little Red Light House. This is a staple stop for anyone passing by, and a perfect time to dig into that first left over slice of Domino's. I won't lie to you three times in one post, it was delectable. I made my first quick climb under and around the GWB to the upper level and crossed into New Jersey toward the Henry Hudson Drive. This is cyclist paradise for any rider in the area. There are virtually no cars and plenty of climbing for roughly 9 miles. It is a gorgeous ride too, especially when the foliage makes it's appearance. At some point New Jersey becomes New York and some people would argue, you're officially "upsate." At the end of the Henry Hudson Drive cyclist can follow New York State Bicycle Route 9 all the way to Canada. The route begins with a two lane road and massive shoulders. Even better, the road quickly becomes a freshly paved haven for wheels and crotches alike. Shoulders wider than car lanes. Cyclists Rejoice! When the wide shoulder ended, RT 9 continues into a quaint little town called Piermont, NY on the Hudson where the houses are only a few feet off the road. It looks like a place where neighbors walk together to the local deli to have lunch and gossip. I think I'm wrong about that. The coffee shop, pizza place and grocery store are mobbed with over 20 cyclist at each place. I imagine this is the scene every weekend, especially as the temperature continues to heat up. Just outside of the town I spotted this old drawbridge. Right up my alley! It traverses a small river and is now only used for pedestrians. To lift the bridge, it looks like someone would simply turn the crank down at the bottom right and this would lower the weights inside the truss column and the bridge would draw! The cool part is, the system appears to work similar to bicycle gears by turning the crank... On second thought it looks like a pulley system at the top... but that's cool too. As I made my way out of town I was trailed by a couple who engaged in a conversation with me about my travel plans. Any time Amelia is carrying our panniers I receive a wave or a "right on" from various cyclists who probably have a story to tell about their own bike touring adventures. The man told me about his first trip across the US in the 70s. He and his friend left with tennis rackets strapped to their bikes and played for 45 minutes everyday across the US. That is until one of their racket strings broke and they sent them home. This was my first real experience being on the road and meeting new people. Of course I talk to people about my trip all the time, but this was the first time I had done it while on the bike. They both laughed encouragingly about my panniers being filled with Stephen King books. Finally, although not so final, I reached my turnaround point at 32.5 miles. Without realizing it, I looked to my right and there was the Tappan Zee Bridge. Some time during the last 22.5 miles I ate my second slice of pizza, which was almost better than the first. With a large focus on continual hydration and gorging on carbs, I was feeling great! At mile 39 I reached The Filling Station. I passed this spot my way north and noted it as my lunch stop. There were bike racks and benches a plenty. Clearly it is another hot spot for cyclist. I ordered a cheeseburger and a Two Roads No Limit Hefeweizen. It was about one in the afternoon and almost 70 degrees and no clouds. Needless to say, it was a perfect day for a ride... and a milkshake, but I refrained. After dropping off my Domino's in the toilet, I jumped back on Amelia and headed south back toward the Henry Hudson Drive. The ride home is relatively down hill. Despite this fact, I was definitely feeling the fatigue in my legs on the few hills small hills that remained, including the last one back up to the GWB. As the old cyclist saying goes, I muttered, "Shut up, legs," and made the final climb. All that was left was to cross the bridge and take the 10 flat, tailwind miles home. It was a very successful day. If I was on my XC trip and had a destination I needed to make that was 10-15 miles further, I felt ready to take it on. The best way to be better cyclist is to go out and ride, ride, ride. I have heard and read this many times. I can definitely attest to this statement. I feel stronger each time I go out and that gives me confidence for my trip across the country which is now 2 months away!